The UK mobile phone giant is growing slowly in Europe with bright spots in Germany and Italy. The key uncertainty is a price war in India, which makes up 12 pct of revenue. Despite a short-term drag, the long-term growth story remains intact. Vodafone on Nov. 15 said organic service revenue, a measure that excludes items like takeovers, handset sales, and foreign-exchange movements, grew 2.4 percent in the three months to Sept. 30 on the back of improvements in Europe. The UK mobile phone giant took a 5 billion euro impairment in its Indian business, driven by increased competition. Service revenue grew 1 percent in the second quarter in Europe against the same period a year ago, above the 0.3 percent recorded in the previous quarter. EBITDA declined 1.7 percent in the first half of the year to 7.9 billion euros, mainly due to foreign-exchange movements, but grew 4.3 percent on an organic basis. Vodafone slightly lowered the top of its full-year EBITDA guidance to 15.7 billion to 16.1 billion euros, implying a growth of 3 to 6 percent. It reiterated a target of free cashflow of at least 4 billion euros, before the impact of M&A, spectrum payments and restructuring costs. 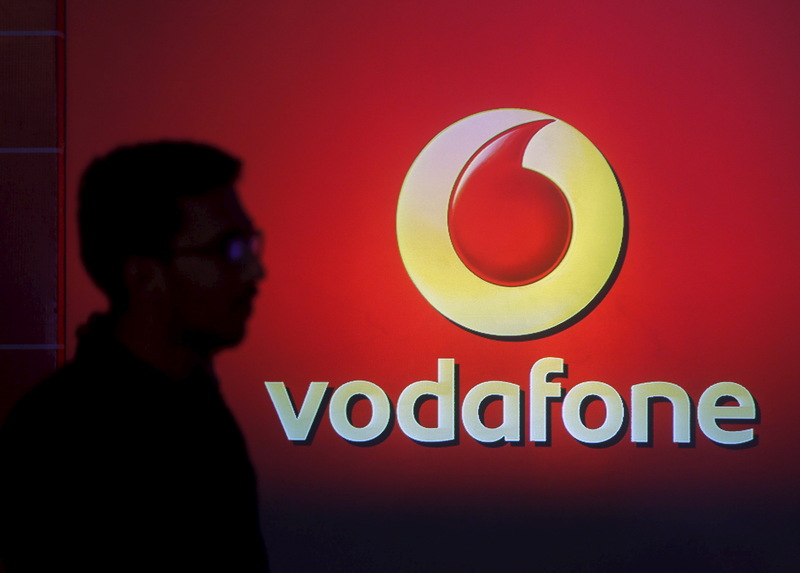 By 0953 GMT on Nov. 15, Vodafone shares were up by more than 1.6 percent to just under 208 pence.